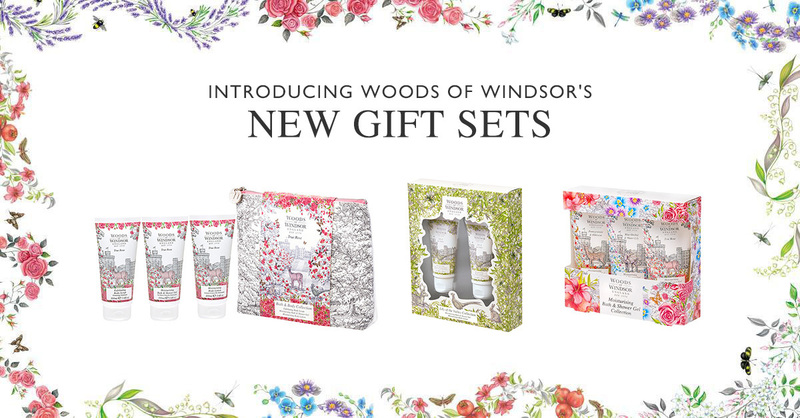 Discover more about Wood of Windsor's new year-round gift collection of best-selling fragrances from the much loved bath and body range, packaged in beautifully decorated with the distinctive Windsor landscape inspired print. Discover more about Woods of Windsor's new Gardeners Range, inspired by England's gardens and those who create them. 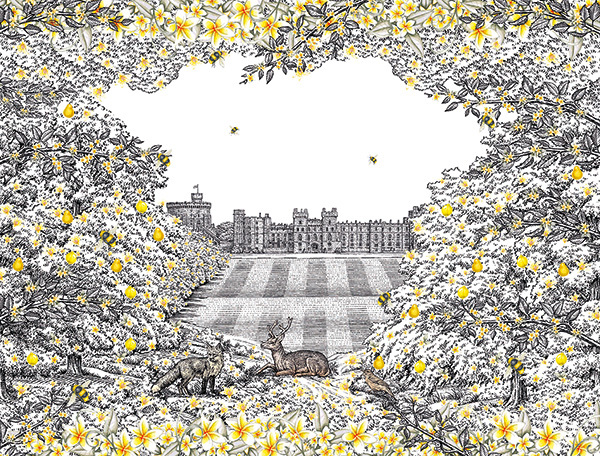 Woods of Windsor is a premium English lifestyle and gift brand, originating from an 18th century apothecary, situated beside Windsor Castle. Explore our range of evocative scents that will transport you to the enchanting English gardens that inspired their creation, each of them infused with a charm and romance that is unmistakably English. Premium English lifestyle and gift brand, Woods of Windsor, welcomes an exciting NEW look for autumn 2016. Originating from an 18th century apothecary, situated beside Windsor Castle, Woods of Windsor have taken inspiration from modern & vintage flower illustrations, the beauty of the Great Park and the romance of Windsor Castle as well as the delicate flora and fauna of the fragranced English garden, to develop a fresh, new take on the iconic heritage of Woods of Windsor. Encompassing the trend for Eastern inspired fragrances and longer-lasting deeper accords, Woods of Windsor introduces its new Honeyed Pear and Amber range. When fragrance is layered it lasts longer.